文末可以直接注册取票哟！Get tickets at the end of this article! With the growing accessibility of technology, the spread of maker culture through platforms such as the Maker Faire, and more diverse channels for funding and promotion, the landscapes for the Maker Movement are constantly being reshaped for more lasting and sustainable impact. In this session, we invite individuals and organizations whose work as educators, entrepreneurs, and thought leaders have created significant changes in their respective fields. Through their sharing, we hope to shed light on the future of making and how more people can follow suit through learning and doing. 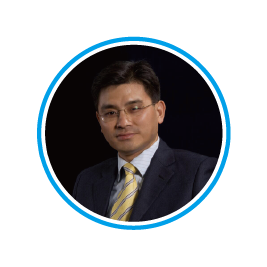 Mr. Chengyue Yang is a Senior Engineer and the Associate Director at Torch High Technology Industry Development Center, Ministry of Science & Technology, People’s Republic of China. 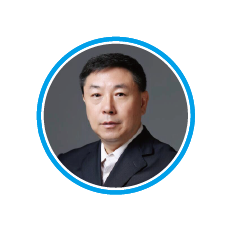 He is an Senior Engineer and the Project Supervisor of Project Management Department at Torch High Technology Industry Development Center, Ministry of Science & Technology. 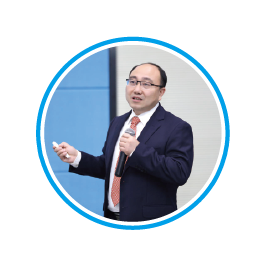 He is in charge of managing innovative funds for SMEs (small & medium enterprises) in tech industries, promoting the development of strategic emerging industries, supporting innovation and entrepreneurship in SMEs. He is also actively promoting the policy research and planning for hi-tech industry, incubators, tech market and FinTech industries. His work has greatly helped promoting innovation in systems and mechanisms, creating environment for innovation and entrepreneurship as well as creating evaluation system for hi-tech industry, building innovative platform and regional innovation system. Sherry Huss is the VP of Maker Media and Co-Creator of Maker Faire, a tech-influenced DIY community and festival that has come to be identified as the Maker Movement. 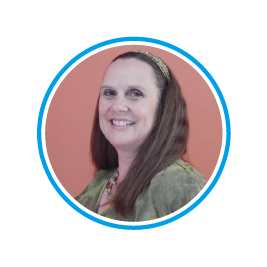 Sherry oversees community, partnerships, and events. 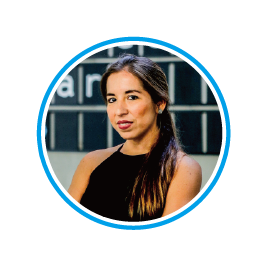 She is focused on growing the MAKE brand throughout the Maker ecosystem which includes 221 Maker Faires around the world and 1.75M people attending an event in their community. She was awarded as one of Forbe’s “Forty over 40” earlier this year for her work in building bridges and fostering collaboration across disciplines to inspire innovation. 53 years ago, a radio set became Zeng’s window to the world, marking the beginning of his lifelong romance with the instrument. Zeng has served in the army, taught as a teacher and worked sailor, and when he was almost 60, finally pursued his passion for the radio with Muzen Audio. With the drive and zest of a twentysomething, he embraces the youth culture and the internet, but insists on a brand value that is retro classic with focus on design and craftsmanship, winning the hearts of young consumers. Zeng and his team have brought the radio back to popularity, and made Muzen the premium brand for radios in the new age of retail. 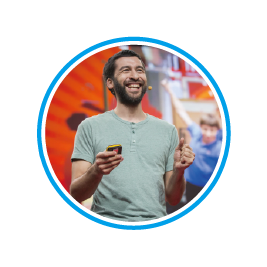 Zach is the CEO of the Micro:bit Foundation, an angel investor and a thought leader in the IoT space. His vision for micro:bit is that every child will be an inventor, and aims to reach 100M children and educators in the future. Zach was co-founder of Sensinode where he has acted as CEO and CTO for the ground-breaking company before acquisition by ARM in 2013. 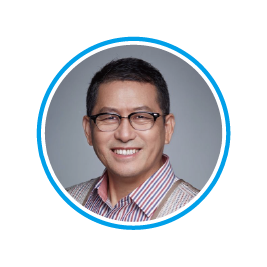 At ARM he served as Vice President of Marketing and Director of Technology for Internet of Things. 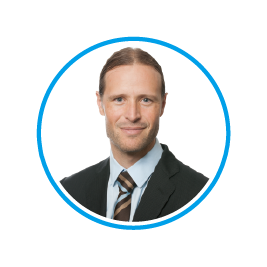 Before starting Sensinode, he led wireless networking research at the Centre for Wireless Communications and at the Technical Research Center of Finland. Li Yu is born in the Himalaya mountains, she is now based in Shenzhen, travels frequently between Europe and US for design research and technology foraging. She collaborates with scientists and engineers from various fields include biotechnology, aerospace, artificial intelligence and computer science. She is also actively involved in the biohacking, citizen science and maker movements. Li Yu researches the burgeoning areas of advanced science technology and speculative design, and their fascinating intersection where our unlimited imagination meets the fast pacing science technology development. She uses design as a method of investigation, while implementing emerging technologies, aimed at expanding our imagination, breaks the sense of normality, brings thoughts experiment into tangible forms and explores possible future scenarios. 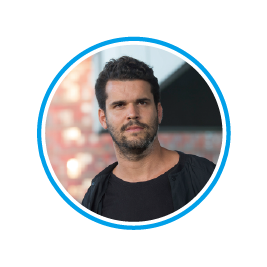 Tomas Diez is a Venezuela-born urban designer specialized in digital fabrication and its implications in the future of cities and society. He is the director of the FAB City Research Laboratory at the Institute for Advanced Architecture of Catalonia (IAAC) , and co-founder of Fab Lab Barcelona . He holds a Bachelor degree in Urbanism by the Simon Bolivar University (Caracas – Venezuela), a Diploma in social work at the La Havana University (Cuba), a Master in Advanced Architecture by IAAC, and a Diploma on Digital Fabrication offered by the Fab Academy in a joint program with MIT’s Center for Bits and Atoms in 2008. 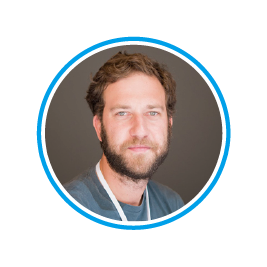 He is the co-founder of the Smart Citizen project, FabLabs.io, and StudioP52 in Barcelona. His research interests relate to the use of digital fabrication tools to transform the reality, and how the use of new technologies can change the way people consume, produce and relate with each other in cities. Open source and digital fabrication tools have greatly accelerated the prototyping process, making it easier for makers to take their ideas to reality, even to the market linking to existing industries. The speakers in this session, as engineers, designers, entrepreneurs, and educators, dedicate their careers to creating projects and applications ranging from smart homes, industrial robots, wearable tech for fashion and aerospace, and solutions for social and environmental problems. 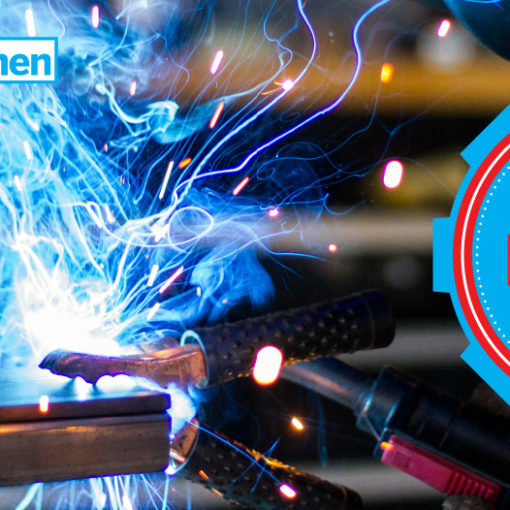 With innovative thinking, technical expertise, business acumen and a mindset for open collaboration, these Maker Pros venture to change the world and the way we live. 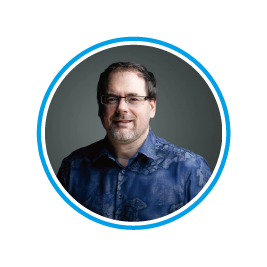 Shannon is an innovator and technologist as well as leader in the Canadian Maker movement. He is the co-founder of the globally renowned Fashion Technology startup Makefashion and WearLabs, as well as Calgary Maker Faire and Fuse33 Makerspace. He is devoted to improving his community and world through subversive change and art directed engineering. Passions include wearable tech and augmented self projects for MakeFashion and collaborating internationally to leverage maker culture improve quality of life. Katia Vega is the creator of Beauty Technology: cosmetics that embedded electronics to transform the body in an interface. Currently, she is an Assistant Professor in the Department of Design at UC Davis (USA). She was a Professor at UTEC (Peru). She was a postdoc at MIT Media Lab (USA) and got her PhD and master degree in Computer Science at PUC-Rio (Brazil). She received a BS from UNMSM (Peru). Her projects are exhibited at several galleries and festivals such as Barbican of London, Tekniska Museet in Stockholm, Ars Electronica, Music Tech Festival in Berlin and Bellagio in Las Vegas. Her work has been featured by New Scientist, Wired, Discovery, CNN and awarded by Ars Electronica, TEI, ISWC, Fast Company, Ubimedia, among others. Recently, Springer has published our book: “Beauty Technology: Designing Seamless Interfaces for Wearable Computing”. 蓝胖子机器人联合创始人、首席技术官 Co-founder & CTO of Dorabot Inc.
Hao is the Co-Founder and CTO of a robotics start-up, Dorabot Inc., located in Shenzhen, China. Dorabot focuses on providing robotic solutions to logistic firms. 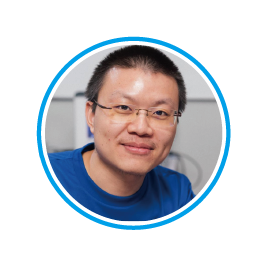 Hao is experienced in developing robotic systems for industrial applications and research applications. He is currently pursuing his PhD in A.I. and Robotics. 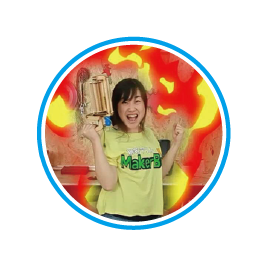 Moreover, Hao has been an active leader in the maker community. Davide Gomba is an italian maker and storyteller. 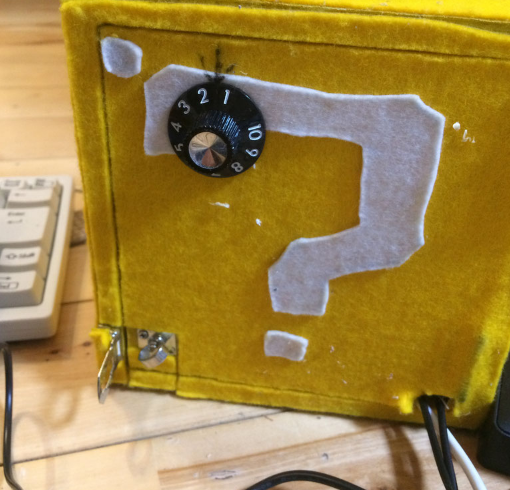 He has been working in open source since 2008, alongside Arduino until 2016. He’s been one of the promoter of maker culture in Italy, actively managing the creation of the very first Italian Fab Lab in 2011. 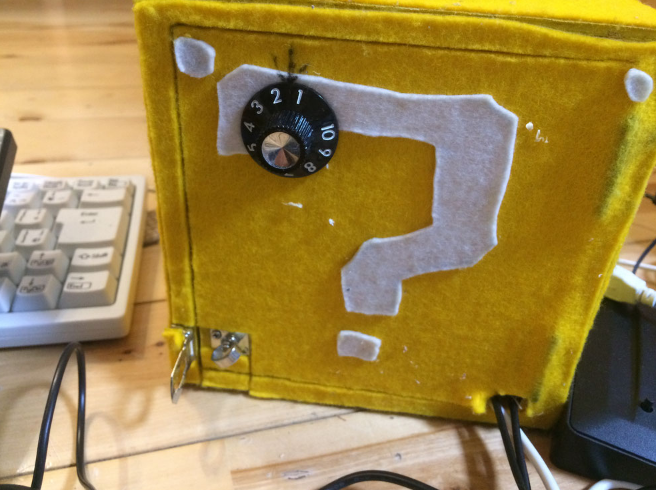 As content producer and product scouter, he’s been creating different workshops experiences around tech or maker culture, such as fablabforkids (STEAM, kids, science) or ruralhack (IoT, bottom-up tech agriculture). 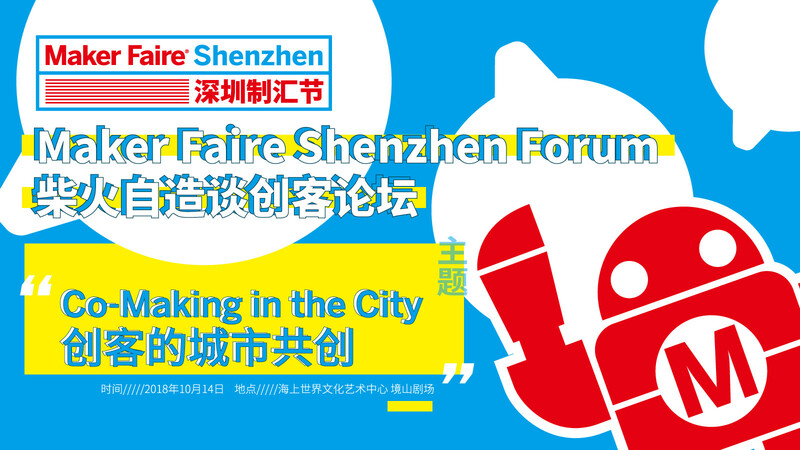 He loves Shenzhen and has many friends to come and see and have been hosting the Arduino Booth at Maker Faire Shenzhen 2013. He’s come to the this year’s Faire to show and present the Casa Jasmina Project, an experiment held to create an home of the future where technology, privacy, lux, open source and design meet and join together a good conversation with the human. Cesar Harada is a French-Japanese environmentalist, inventor and entrepreneur based in Hong Kong, who is dedicating his life to explore and protect the ocean with open technologies. Protei is a shape-shifting sailing robot, a wind-powered maritime drone that is remotely controlled or automated to collect ocean data or transport clean-up equipment. Cesar is a Former MIT project leader, TED Senior Fellow, GOOD 100, IBM Figure of Progress, Unreasonable at Sea Fellow, Shuttleworth foundation and Ocean Exchange grantee. Cesar won the Arts Electronica Golden Nica [NEXT IDEA] with his Master‘s graduation project from the Royal College of Arts, London. Cesar has been teaching at the Goldsmiths University of London, Versailles architecture School in France and has lectured around the world. Shixin Qiu has a passion for making and DIY. When he used to own a business selling cold beverages, he would modify and upgrade the equipment he’d bought, and designed his own ice machine and freezer. He also enjoyed making new beverage recipes. When the business became stable, he made an unexpected decision to move to Shenzhen in 2013 to start over. Since then, he has self-taught keyboarding, programming and has participated in hackathons. He has made many projects including a smart foot massage machine, a smart toilet system, a manual electric generator, DIY speaker and an easy planter. 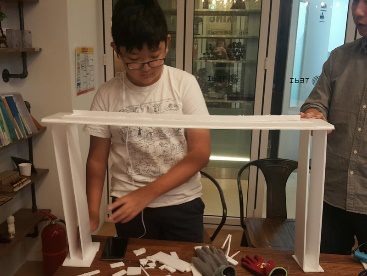 Shixin has guided his two sons into making and goes to their school to share with the students about maker culture. Now with a full-time job, Shixin is also a member of Chaihuo x.factory, where he often attends workshops, makes things with his sons, and shares with many others in the community. As technical barriers for making are lowered, more and more people across different disciplines and backgrounds begin to collaborate on exciting projects, giving rise to a myriad of high-quality content. The speakers in this session are dedicated to building platforms where makers come together to innovate, and to curating events where these quality content can be seen and celebrated by the wider audience . We invite them to share their visions for promoting the maker movement, to educate, entertain, and inspire more people to join in the spirit of creating. Dr. Xing Pan is the Executive Director of American Innovation & Leadership Academy (AILA) and President of Smartology Consulting. He is dedicated to the frontier research and innovation of e-business, mobile business, and marketing analytics. 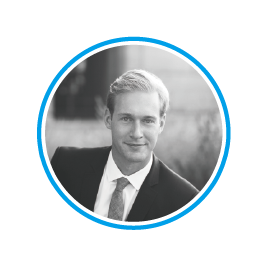 He has provided business consulting to large international corporations of consumer electronics and automobiles, regional companies of retailing, real estate, and social media marketing, start-up firms of mobile technology service, and federal and local governments. He has taught business Ph.D., EMBA, MBA, and undergraduate students at University of Maryland, Indiana University, and University of California, and was named as one of the favorite professors by students of UC-Riverside. Kevin Lau, Founder & CEO of MakerNet and a longtime promoter of the maker culture in China. He is also Maker Project Consultant of the British Council, and the author of MakerNet Column on Modern Weekly. Kevin is devoted to the sharing maker culture and skills with young people to encourage and guide them to use technology innovation to develop society, eliminate interpersonal isolation, and to make up for the uneven distribution of educational resources. After leaving her job as an art teacher and graduating from Taiwan’s NCKU with a master’s in creative industries management, Anby began her adventure working with makers and creators from different backgrounds. With a passion for the arts and robots, she loves everything related to technology, creativity and design. She opened her own studio to provide consulting and design services before joining the Institute of Information Industry, Taiwan’s largest think tank. There she was instrumental in the building of DOIT, the first pan-Asia maker platform in Taiwan, to help hundreds of makers access resources from the government and the private sector. 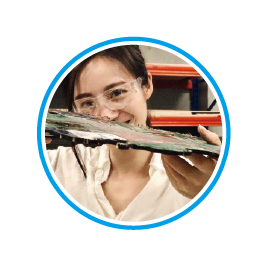 In 2015, she joined Shenzhen’s Chaihuo Maker Space to develop creative educational products for children, and in 2016 became part of the core team to build Chaihuo’s x.factory, a prototyping space and a platform that connects makerpros to industries in China and abroad. 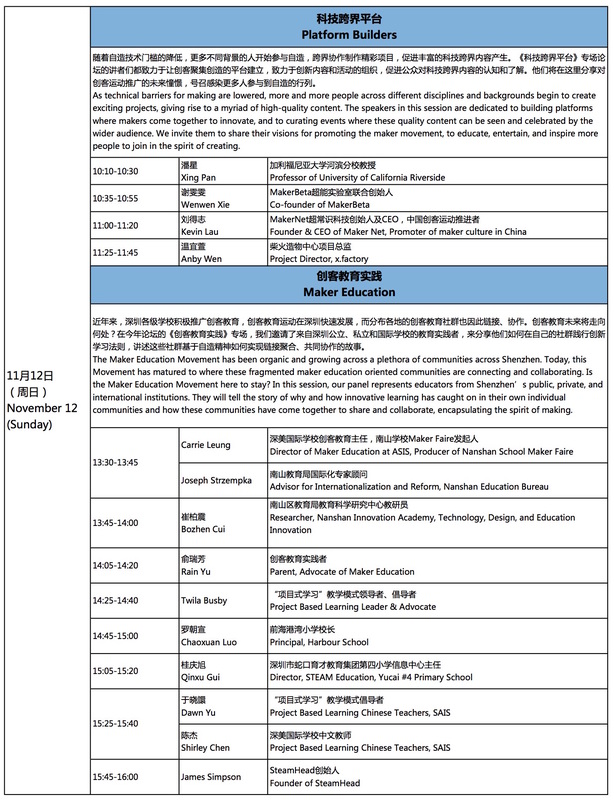 The Maker Education Movement has been organic and growing across a plethora of communities across Shenzhen. Today, this Movement has matured to where these fragmented maker education oriented communities are connecting and collaborating. Is the Movement here to stay? In this session, our panel represents educators from Shenzhen’s public, private, and international institutions. They will tell the story of why and how innovative learning has caught on in their own individual communities and how these communities have come together to share and collaborate, encapsulating the spirit of making. Carrie empowers students and enables communities through making, sharing, and collaboration. 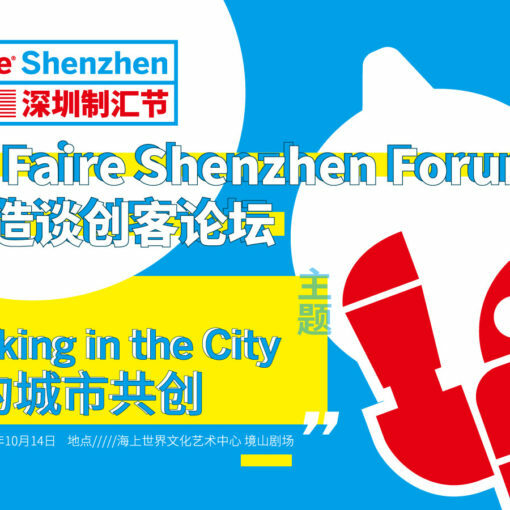 For the past six years, she has strived for this in Shenzhen by executing project based learning methods, creating free, bilingual, and open source platforms such as the Education Innovation Network, School Maker Faires, and the Maker Badge Alliance to provide accessible platforms for students and educators from public, private, and international institutions alike to grow and build upon together. 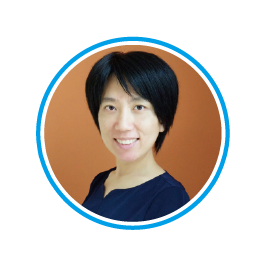 Currently, she is the Director of Maker Education at Shenzhen American International School. Formerly, Carrie has had over a decade long career in technology and finance at various start-ups and Fortune 500 companies in San Francisco and Silicon Valley. Joseph Strzempka currently serves as a Foreign Vice Principal for Internationalization and Reform in the Nanshan Education Bureau, Shenzhen, China. He works closely with local government officials, administrators, principals, and teachers to cultivate community and international partnerships, advance student-centered pedagogies, and develop interdisciplinary curricula. 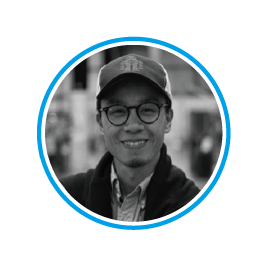 As a founder of the Nanshan Education Innovation Network, he organizes events for local educators, international educators, and community partners to share innovative teaching practices and conduct interactive workshops. 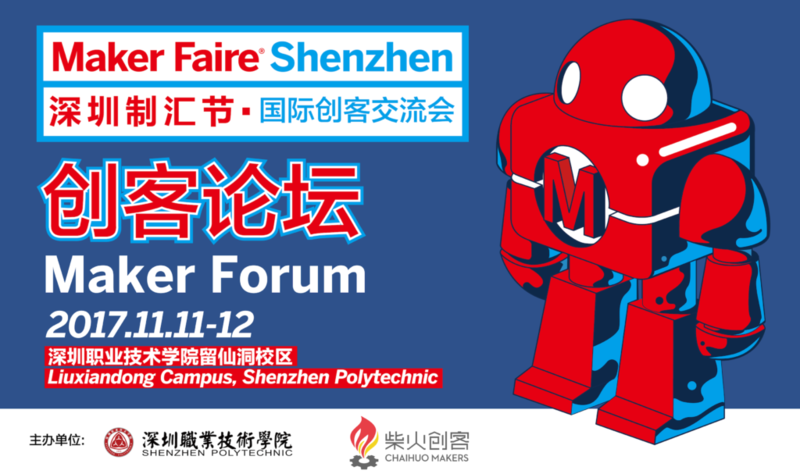 Since its inception, Joseph has acted as a liaison for public institutions to participate in the Nanshan Schools Maker Faire and will serve as the event coordinator this year. He is also an education contributor to SteamHead, an Maker and Design education-focused community space in Shekou, Shenzhen. Joseph is currently pursuing a doctoral degree in Organizational Leadership at Northeastern University and holds an M.S. in Global and International Education Policy and a B.A. in Economics. 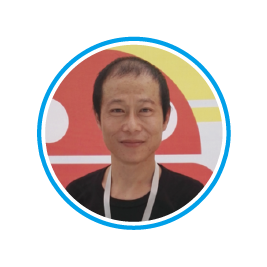 Mr. Cui Bozhen is the Researcher of the Science and Technology Education Research and Nanshan Youth Innovation Academy for the Nanshan Education Bureau in Shenzhen. As the Director of the Youth Innovation Academy he has presided over the planning, implementation, and evaluation of district-wide STEM projects, festivals, and teacher professional development. As a researcher, Mr. Cui is conducting in depth study of how to better facilitate interdisciplinary curriculum development and learning environments within the Chinese public education system. 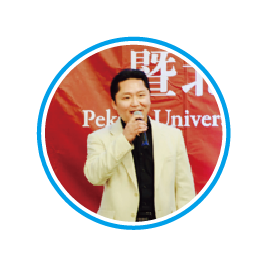 In 2015, he was appointed by the Shenzhen Municipal Education Bureau to study education innovation and management in primary and secondary schools in New York City. He holds a B.S. in Chemistry from Shenzhen University and an M.S. in Economic Law from Wuhan University. 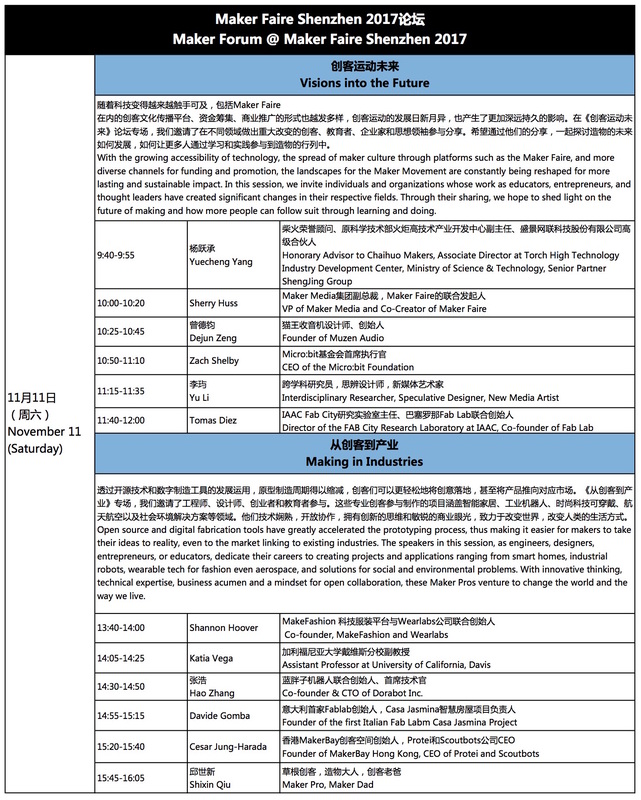 * Winner of the Outstanding Maker Award at the first Student Maker Faire in Shenzhen. 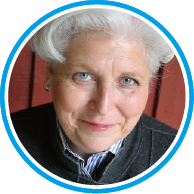 With 20+ years experience in education, Twila advocates and trains teachers for Project Based Learning. 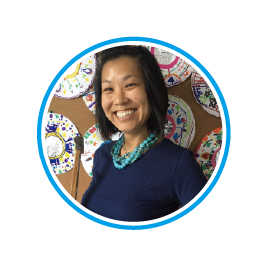 From writing curriculum in US schools and receiving awards, to implementing PBL in Chinese schools, Twila has constantly pursued her passion of bringing guidance and innovation to educational institutions. An ideal coach, Twila has helped Shenzhen American International School achieve wall to wall PBL status, host Make Magazine’s Shekou School Maker Faire, facilitate Exhibitions of Learning, and develop many teachers into PBL advocates. 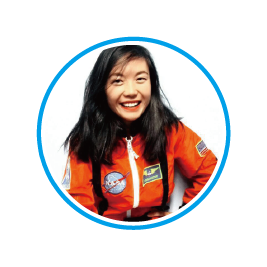 When Twila’s school started one of the first dedicated school makerspaces in Shenzhen, she went further and pursued the idea that every classroom should be a makerspace, where academics support creativity and students bring their ideas into the physical world. At Qianhai Gangwan Harbour School, Principal Luo aims to imbue every student and teacher with the “Spirit of a Maker” – the audacity to explore, the willingness to engage in diligent practice, and an unerring commitment to excellence. By combining innovation and tradition, technology and cultural heritage, he hopes to develop global citizens for the future rooted in time-honored Chinese values. In addition to his principalship, Mr. Luo holds a number of offices and distinguished national, provincial, and municipal awards, including the Executive Director of the National Teacher Alliance, a Guangdong Province “Key Principal”, Director of the Guangdong Province Textbook Curriculum Committee, member of the China Education Association, and a National Math Olympics Trainer. 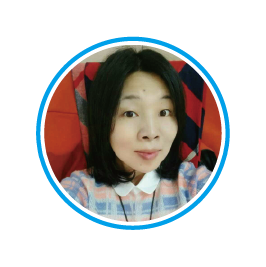 Mrs. Gui Qingxu is the Director of Information Technology at Shenzhen Shekou Yucai Education Group No. 4 Primary School in Nanshan District. She has been recognized as a “backbone educator” for her pioneering work promoting the integration of technology into classroom instruction by the Nanshan Education Bureau. 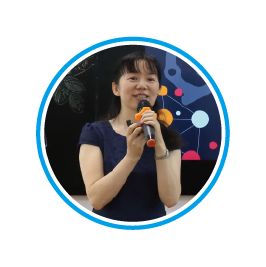 Furthermore, she has been recognized by the Shenzhen Municipal government among the Top 100 IT Educators and expert practitioners. While at Yucai No. 4 Primary School she has developed a number of STEAM courses, presided over the construction of two future classrooms, and delivered more than 20 unique professional development workshops. Dawn graduated from Beijing Normal University with a master degree in Teaching Chinese as a Foreign Language. She had taught Chinese in several local schools in UK. After she came back to China, she has worked in several international schools. Dawn has a wealth of experience both in Chinese and Western education. Based on the experience, she compared and analysed the two different education systems. In SAIS, she combined with PBL teaching philosophy to develop a bunch of Chinese courses which are applicable for international schools. Shirley is a Chinese teacher at Shenzhen American International School, having been practicing Project-based Learning (PBL) for more than three years, and participating in the annual exhibition of learning at SAIS. After having graduated from Beijing Language and Culture University and gained her Master degree of Education, Shirley has taught at some universities in Beijing such as Beijing Jiaotong University, Beijing Foreign Studies University, and Beijing Language and Culture University, teaching international students from different countries with different language proficiency of Chinese. 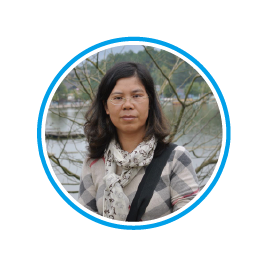 Shirley has also worked in Korea for one year, as an exchange Professor of Undergraduate at Chinese Department in Korea National University of Transportation. She is quite aware of the teaching differentiation and the education efficiency brought by the new teaching reform. She has been committed to the exploration and application of new efficient and interesting teaching methods since the first day of teaching. Additionally, two years of early working experience in public high school makes her have a practical perception and experience for the traditional Chinese teaching methods and teaching reform. 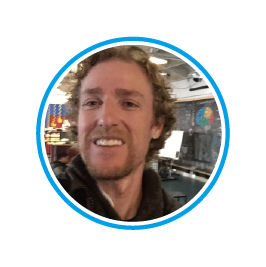 James is empowering Maker Ed teachers, students, and schools with techniques and formalization of their makerspace programs. Living in Shenzhen for the past 5 years, coming from San Francisco, he is using his engineering and academic mindset to organize the chaotic world of Making into a system of learnable innovation by releasing Open Source tools, hosting public meetings, and donating time to organizations in Shenzhen. Founder of SteamHead makerspace, maker student guide to MAKE magazine, TechShop, TinkerStudio. Taught courses in university, high school, secondary school, and professional development classrooms in Electronics, Digital Fabrication, and Design. Formerly an engineer at Adidas, Gap, NASA, Toyota. University of Southern California B.S. Industrial & Systems Engineering 2002. 2.After registration, you’ll get an e-ticket from Eventbrite, show it at the forum to get bracelets to enter the forum. 3.There are limited seats available for each session, please register according to your schedule. Also, please make sure you arrive at the venue 30 minutes before the session starts.